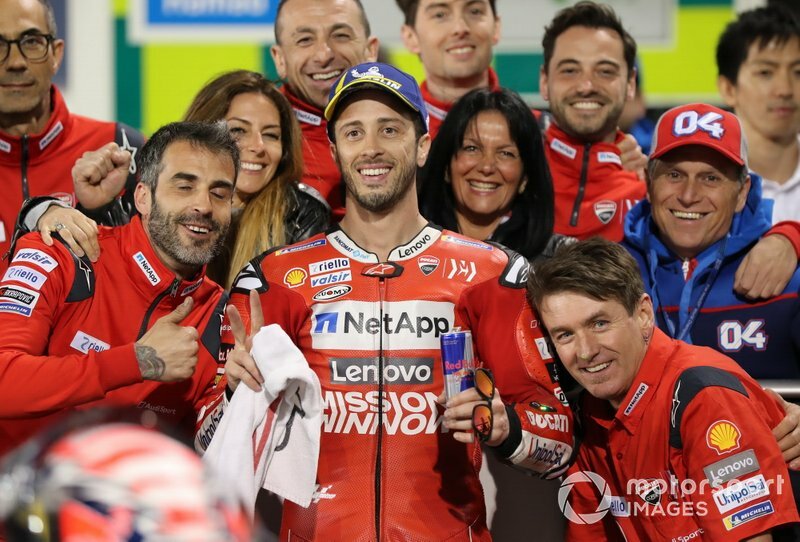 Ducati rider Andrea Dovizioso says he "really didn't expect" to have the speed to qualify on the front row for the Qatar MotoGP opener following a difficult pre-season test at the track. 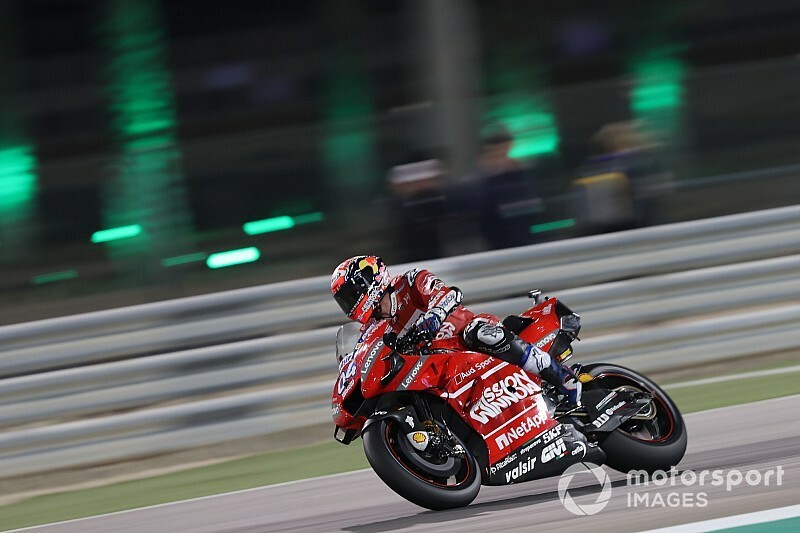 Dovizioso was downbeat in his assessment of how last month's test at the Losail track went for him after he concluded the three days of running in 15th and more than a second off the pace. 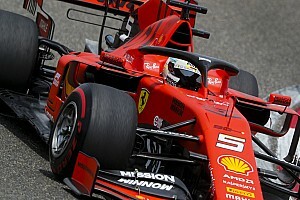 However, the 2017 and 2018 championship runner-up rebounded from that to qualify second on Saturday evening, just 0.199s adrift of poleman Maverick Vinales and a single thousandth ahead of third-placed Marc Marquez. 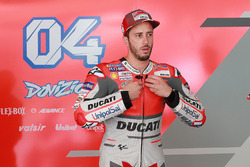 Dovizioso said that his drastic upturn in form was down to his Ducati team successfully identifying what went awry in the test and then implementing fixes in the run-up to qualifying. "We finished the test with a really bad feeling with the bike," he admitted. "We wanted to test a lot of things during the tests in Malaysia and here, but in the end we understood it didn’t work in this track. 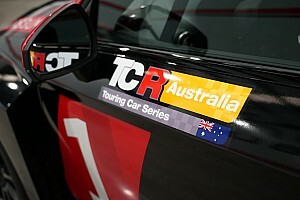 "We wanted to study a lot during the week before the race, and it was right. I’m so happy with the way we worked in this practice [this weekend], we improved a lot our speed, and this is what we need to save the tyre and be on top in the race." He added: "I don’t know what we can expect for the race, but I’m so happy for the first row. I really didn’t expect to have that speed, and I’m happy about the work we did. 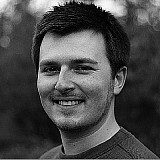 "I’m happy in the way I approached the weekend, because the speed wasn’t there. I stayed calm, worked, [the team and I] know very well each other, that helps a lot to be in this situation now." 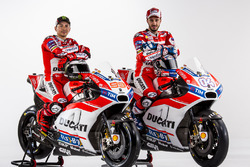 While many believed Dovizioso's muted test pace was a result of the him not showing his hand, the Italian insisted that the solutions Ducati had tried out in Qatar testing simply did not work as hoped. "I think the characteristics of this track are quite strange," he continued. "Also it’s not the best track to make a lot of tests, because every day is a different story – humidity, wind, sand. It’s very difficult. "The three days we did the test, we didn’t work in the right way, but the experience is always good, [both] good and negative. It was important to analyse, study and understand the way for this weekend. "After you have to put it on the track and that is very difficult, especially in the race weekend to change something big is difficult. But we worked in a relaxed way, that was the key. "Also even if the conditions were different yesterday to today, and conditions weren’t the best for us today for us with the wind, we showed a really good speed, so I’m so happy."